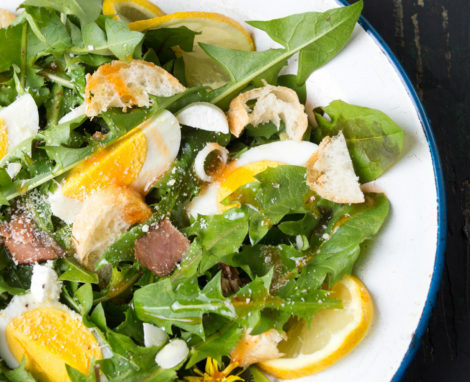 The 2019 Super Bowl is coming up in just a few short days–which means one thing: it’s party prepping time. Get ready to dominate each quarter with these 4 powerful, fast, and competitive finger foods. The Patriots and Rams won’t be the only ones dominating the game on Sunday. 1. Start off strong with these drool-worthy nachos. 2. 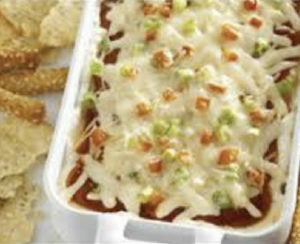 Score mad points with this angelic cheesy pizza dip. 3. 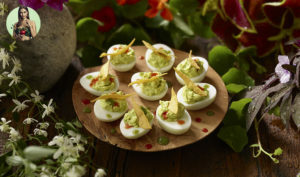 Steal the show at halftime with these original and DELICIOUS guac deviled eggs. 4. 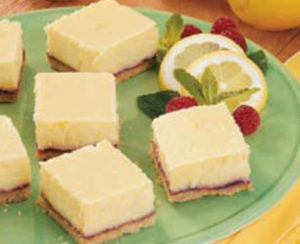 Finish strong with these bite-sized cheesecake squares. 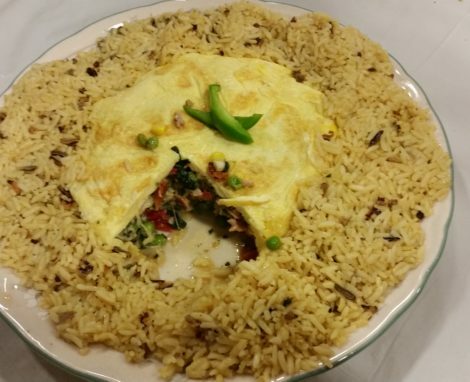 Snap a picture of your final product and tag us on Facebook @NorthCarolinaEggAssociation!